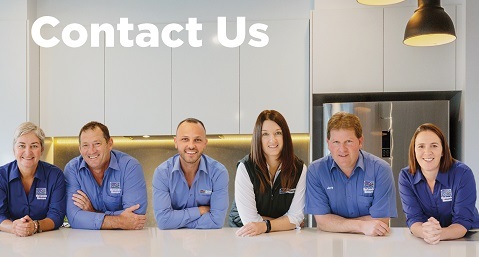 Backed by over 40 years’ experience in construction, Ron Bedggood and Gary Clark can make your home design dreams come true. 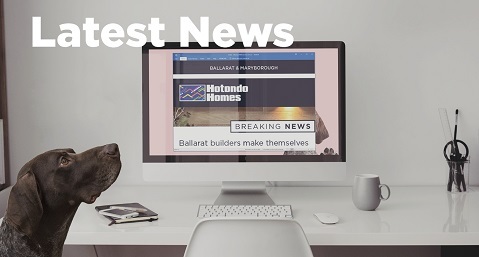 Gary and Ron are Hotondo Homes new home builders for Sale, Maffra and the surrounding areas. They also serve clients in Heyfield, Rosedale, Briagolong and Stratford. 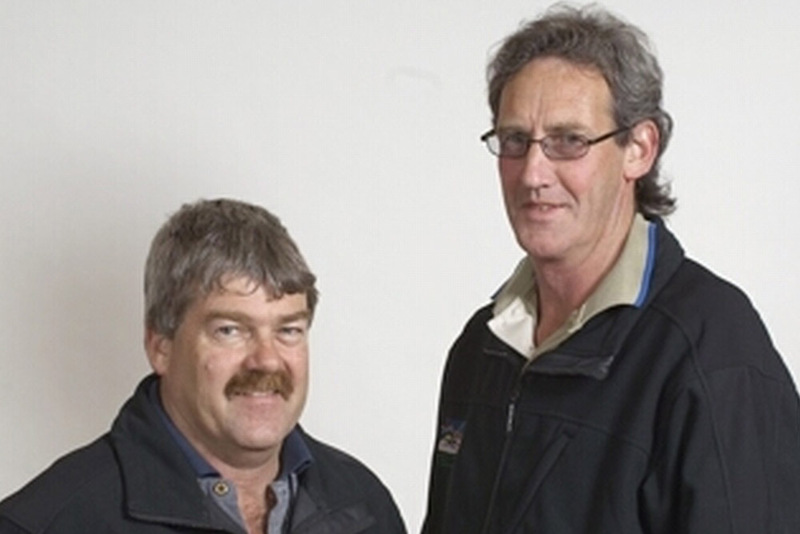 Ron and Gary can create any of the Hotondo Homes single or double storey designs on your lot. 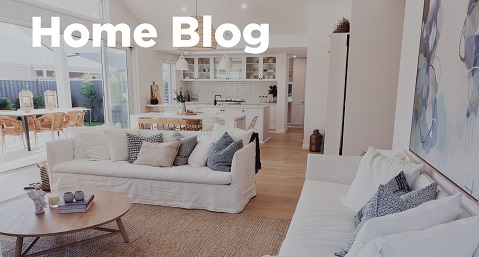 They make it easy to get the right floor plan and finishing touches for your budget and lifestyle, whether you’re an individual or a large family. 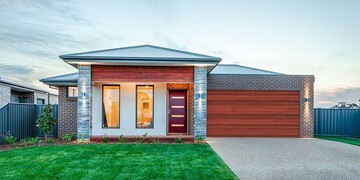 The Hotondo Homes team in Sale specialise in house and land packages, as well as knockdown rebuild projects. Due to the location, they also work on several acreage style homes. Ron and Gary pride themselves on offering personalised customer service and a truly professional approach. Contact Ron and Gary on the details below; they’ll be more than happy to answer your building questions. 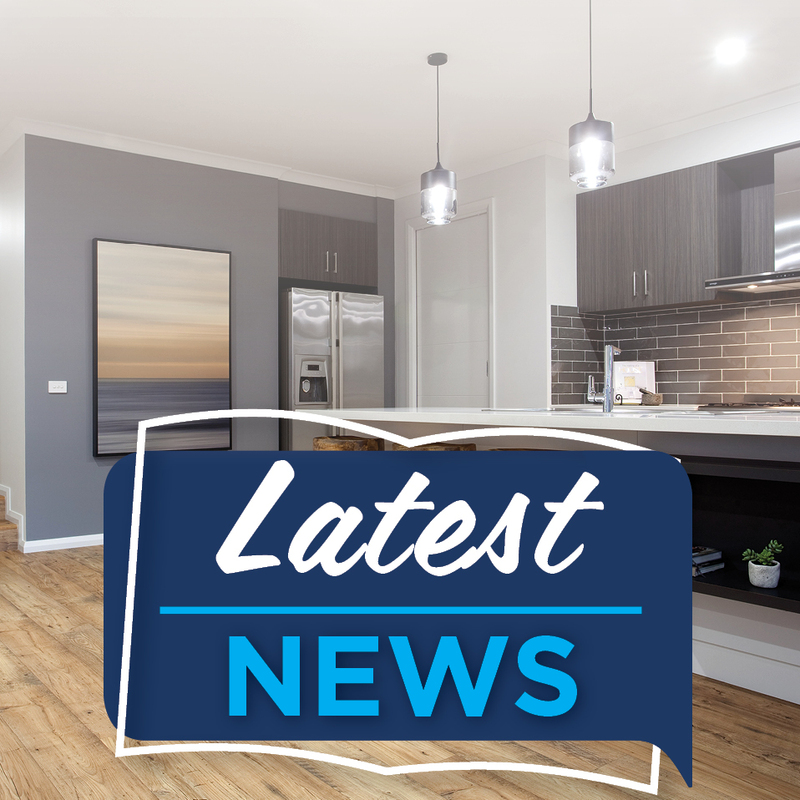 We are available at our Maffra office/showroom, Monday to Friday from 9am to 4pm and our new display home the Erskine 240 at 19 Swanlake Drive, Cobains Estate from 11am to 4pm, Thursday to Monday. "Very happy with end result, Ron Bedggood and Gary Clark have a good reputation in this area." "We are both very happy to have built with Hotondo. Bedggood and Clark Builders were very helpful and very easy to deal with. We would recommend Hotondo Homes Builders to anyone that would be building a home. Good quality home all round"
"Very happy with the service provided. Nothing was too much trouble for Gary Clark, he couldn’t help us enough. If we built again we would love to build through Bedggood and lark again. Fantastic!"